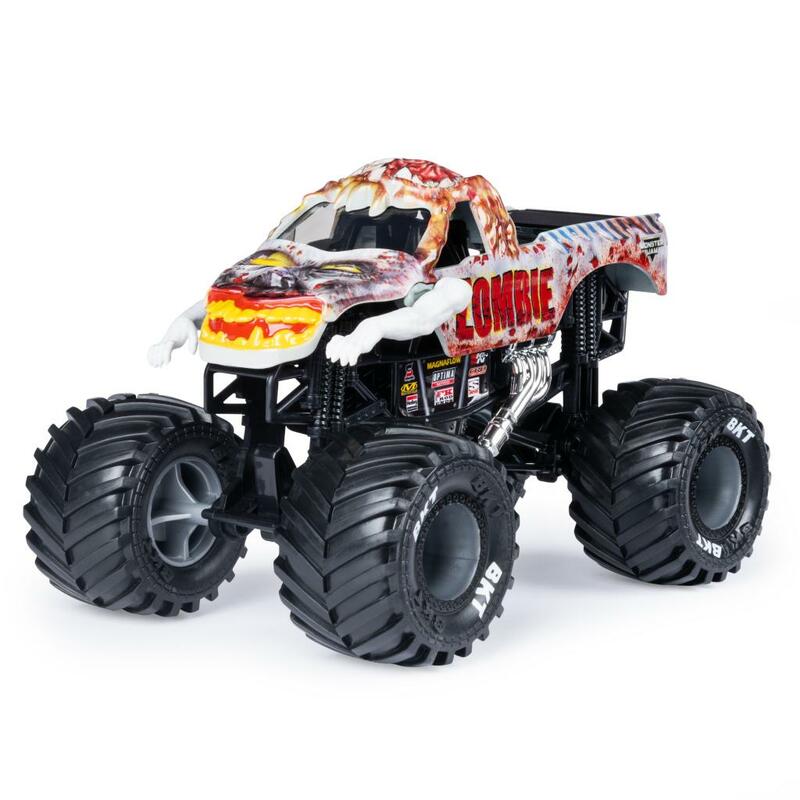 Ramp up your Monster Jam game with the all-new, official Monster Jam 1:24 scale monster truck! Featuring more details and graphics than ever before, this authentic replica embodies the style and swagger of the real thing! Official BKT rubber tires provide greater traction so you can take your truck to new heights! Plus, an all-new, working suspension system absorbs more impact, so the high-flying, car-crashing, truck-trashing jumps never stop! And with more trucks to collect than ever before, hosting your very own Monster Jam event is easy! 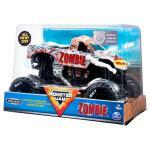 Take your Monster Jam monster truck to the max! Collect them all! 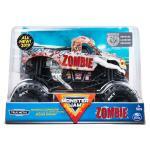 OFFICIAL MONSTER JAM: Ramp up your game with the all-new 1:24 scale monster truck! With more details & graphics than ever before, this authentic replica has the style & swagger of the real thing! REALISTIC FEATURES: A working suspension system absorbs more impact so the high-flying, car-crashing, jumps never stop, & BKT rubber tires provide greater traction to take your truck to new heights! COLLECT THEM ALL: Now there are more Monster Jam monster trucks to collect than ever before! 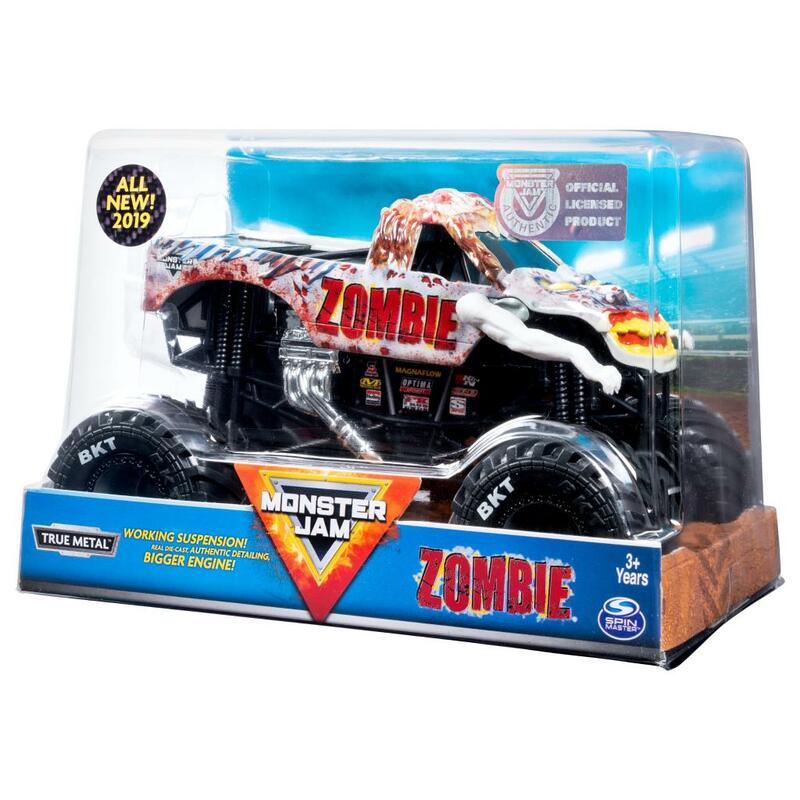 Collect them all & smash your way to victory in your very own Monster Jam event! Start collecting today! 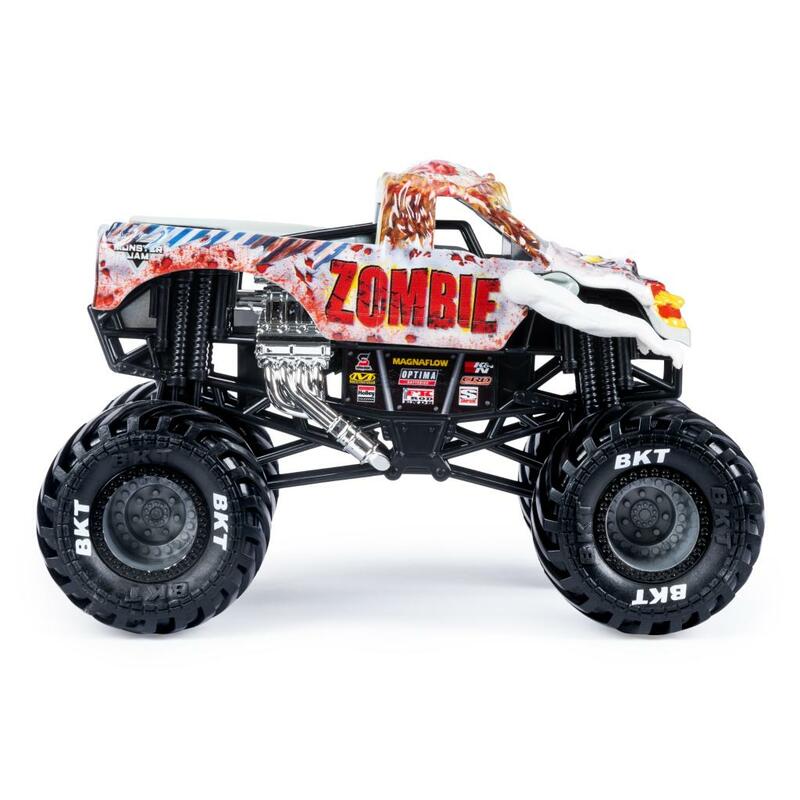 TOP WISH LIST GIFT: Our monster trucks toys make a perfect holiday or birthday gift for boys and girls age 3 and up. Kids will love the high-octane fun of their own realistic monster truck replica!